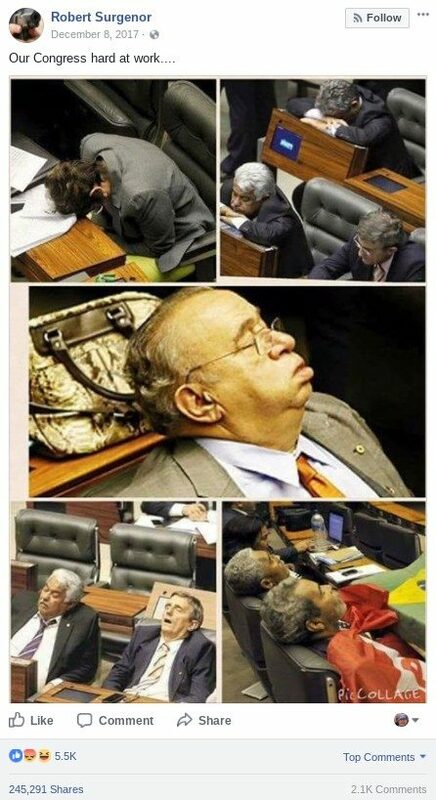 An image collage shows various members of the United States Congress "hard at work" while sleeping at their desks. 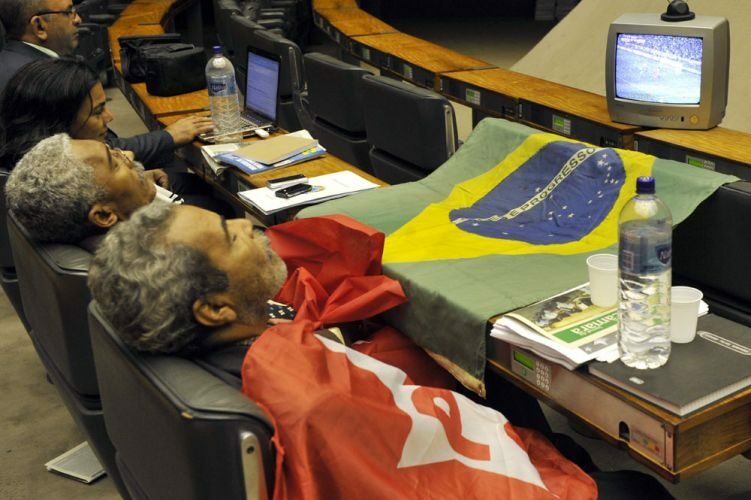 The photographs are real; These images were taken between 2010 and 2015 and show politicians in Brazil during marathon voting sessions or in extreme circumstances. 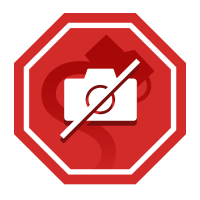 These images do not show members of the United States Congress. None of these images show members of the United States Congress—though they are real photos. 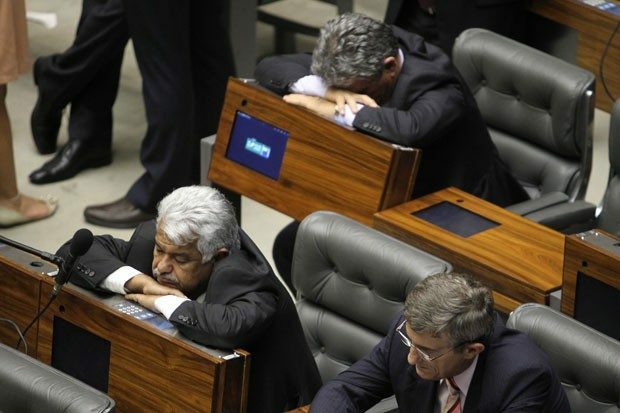 We examined each of these five photographs to see if they truly showed Brazilian politicians sleeping on the job. 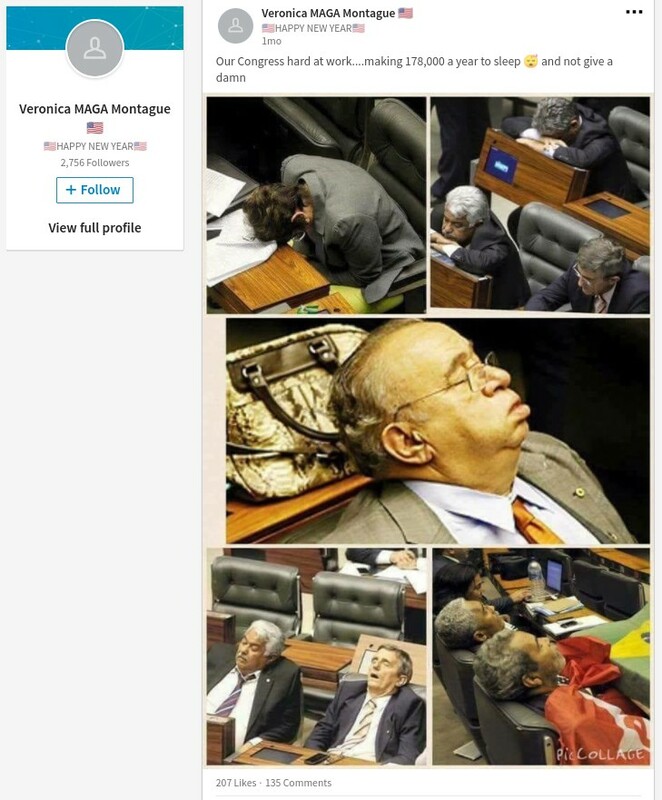 And although these are all genuine photographs, we found that they showed isolated incidents that are not indicative of a poor work ethic in Brazil’s parliament when viewed in the correct context. The images showed legislative leaders dealing with extreme circumstances over the span of several years. 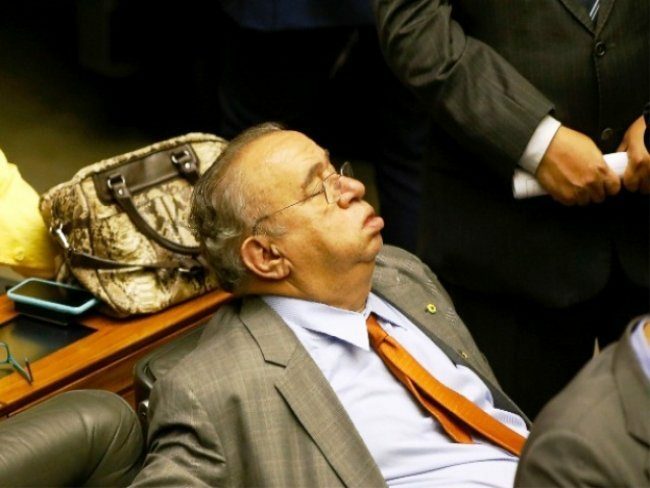 Another image shows Deputy Heráclito Fortes dozing off during a session analyzing presidential vetoes which started on a Tuesday night in September 2015 and finished near dawn the following morning. The photographs included in this collage do not show politicians from the United States. 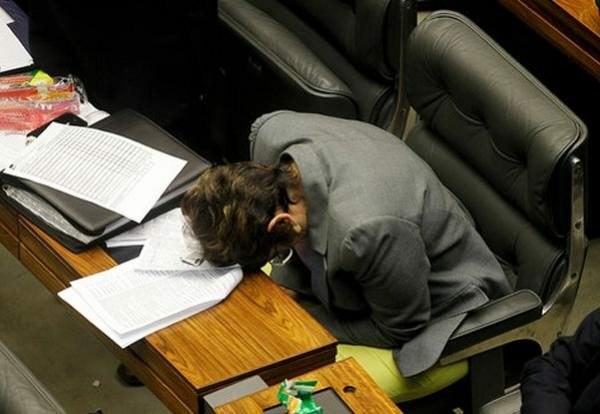 Although these image truly do show Brazilian politicians momentarily napping on the job, these photographs were all taken in either extreme conditions (such as a hunger strike) or during marathon voting sessions. Jornal Pequeno. 29 September 2015. UOL Noticias. 15 June 2010.